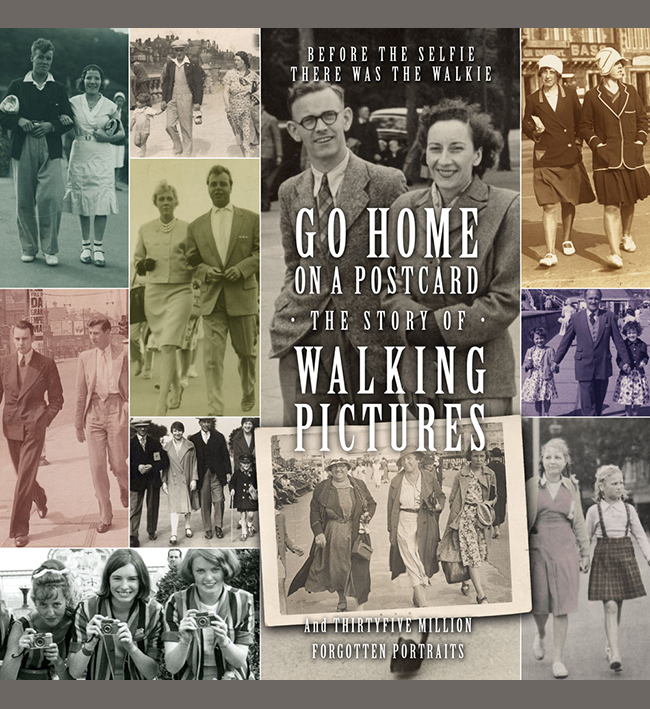 There is a short sixty second promotional video for the forthcoming Walking Pictures book on the publisher’s YouTube channel. We have also animated some of the walkie strips to bring them to life. Click on these to see larger size.